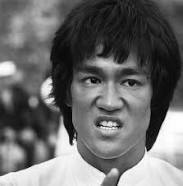 ‘Fists of Fury’ and ‘Enter the Dragon’ are some of his creations, which stands him out of this world. 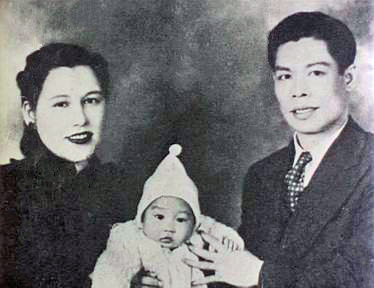 The first time he appeared on screen, he was just 3 months old. 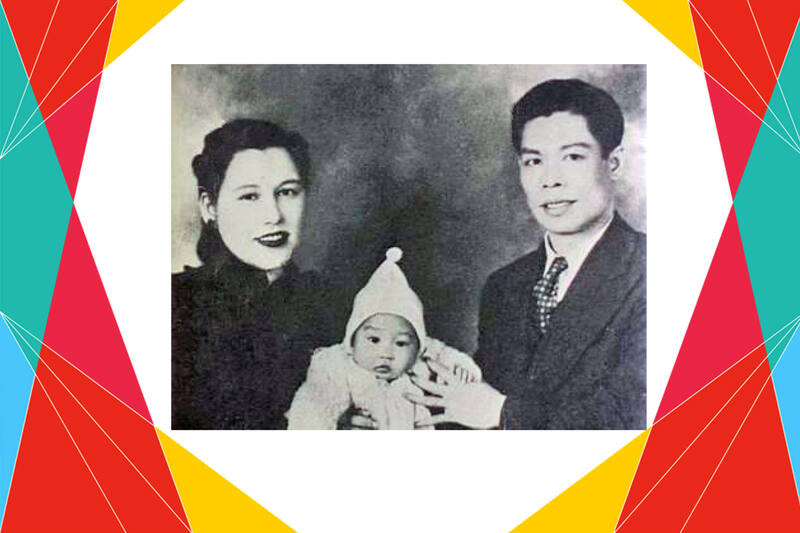 As a child artist Bruce Lee gained name and fame but his aim was martial arts. He learnt it and then gave it new heights. 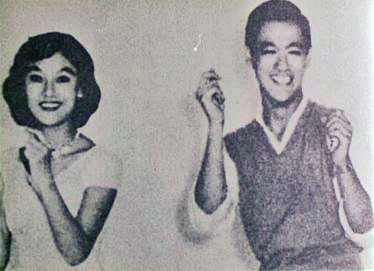 Lee was also a dancer, winning Hong Kong’s cha-cha competition, and known for his poetry as well. He died of a brain edema, found in an autopsy to have been caused by a strange reaction to a prescription painkiller he was reportedly taking for a back injury.